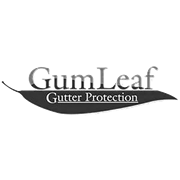 GumLeaf Saddles are made for GumLeaf Stainless Steel Gutter Guard for Corrugated Roofs. Eight saddles are required per 1.2m length. 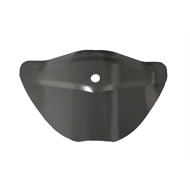 Sold as a pack of 8, GumLeaf saddles are made from Bluescope Colorbond steel for toughness and lasting power.